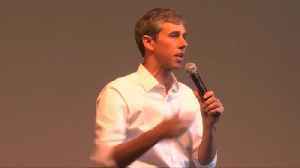 One News Page Australia > News Videos > Beto O'Rourke > Beto challenged on "actual policy"
Beto challenged on "actual policy"
Democratic presidential candidate Beto O'Rourke was asked Tuesday, when voters would hear 'actual policy' from him rather than 'platitudes and nice stories'. 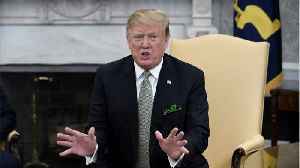 The question came during an event at Penn State University. 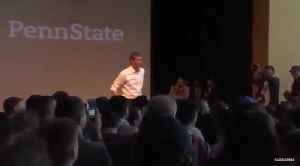 ROUGH CUT (NO REPORTER NARRATION) During an event at Penn State University on Tuesday, Democratic presidential candidate Beto O'Rourke was asked when people would get 'actual policy' from him and 'not platitudes and nice stories' and O'Rourke then answers. 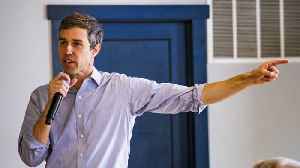 O'Rourke raised more than $6.1 million within 24 hours of announcing his candidacy for the 2020 Democratic presidential nomination, his campaign said on Monday, highlighting his fundraising prowess in a crowded field. 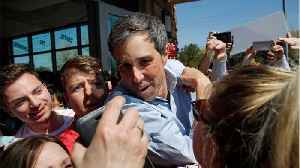 The former three-term Texas congressman's haul put him at the top of a Democratic pack of more than a dozen candidates so far including Bernie Sanders, the independent U.S. senator who sought the party's nomination in 2016. 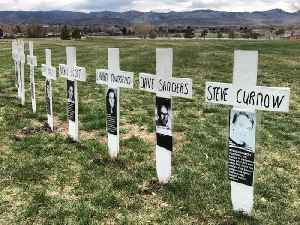 Sanders raised $5.9 million in the first 24 hours of his 2020 campaign. 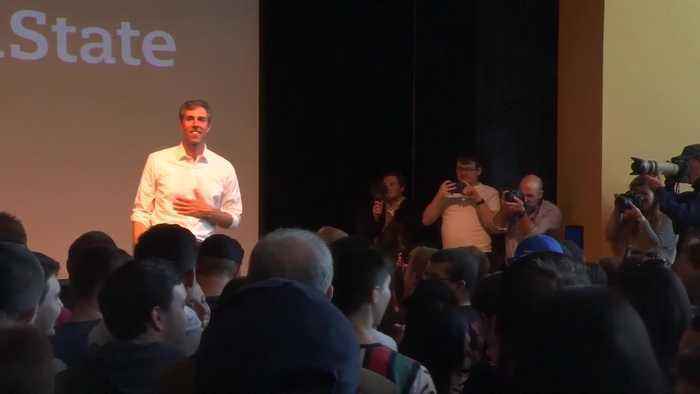 O'Rourke kicked off his presidential campaign last Thursday with a video on social media and a three-day visit to Iowa, which will hold the first presidential nominating contest in February 2020. 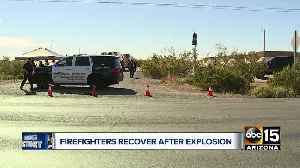 O'Rourke gained national prominence from a 2018 U.S. Senate race that he lost. 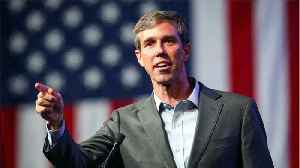 His underdog challenge to incumbent Texas Republican Senator Ted Cruz attracted capacity crowds and record fundraising. 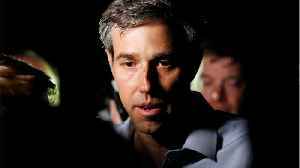 O'Rourke drew a record $38.1 million in one quarter - out of a total haul of $80 million - more than any other U.S. Senate race and more than three times Cruz's total. 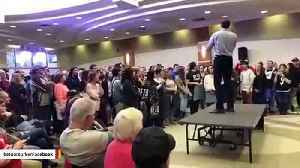 Democratic presidential candidate Beto O&apos;Rourke was asked Tuesday, when voters would hear &apos;actual policy&apos; from him rather than &apos;platitudes and nice..
On Thursday, Beto O'Rourke announced he was running for President. 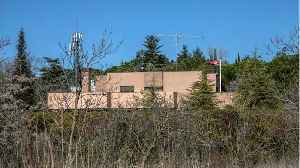 The former Texas Congressman has stumbled out of the gate, in humiliating fashion. Despite that, he's been able to draw large..